Every once in a while, a small town packs a big surprise. 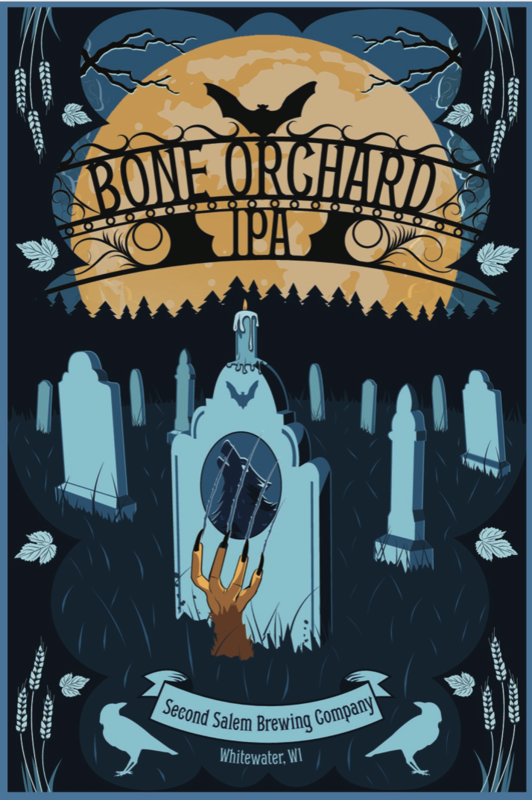 Whitewater is lucky to be home to Second Salem Brewing Company, and if you are lucky enough to stop by… you need to try this bitter IPA – Bone Orchard. 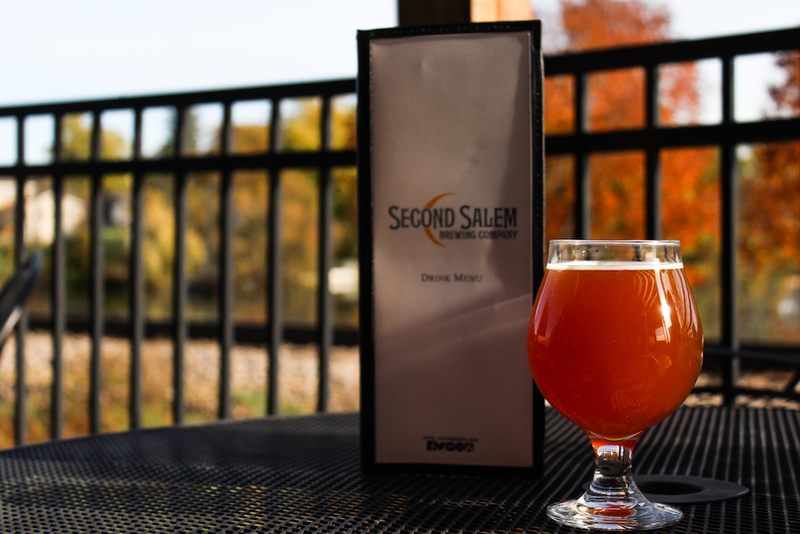 The name is taken from the location of the brewing company, smack dab between three cemeteries. Bone. Orchard. Get it? But besides the name, the brewery really hit it big with this triple hop IPA. Warning: if you aren’t an IPA fan, you may not like this beer… it’s pretty stinky.